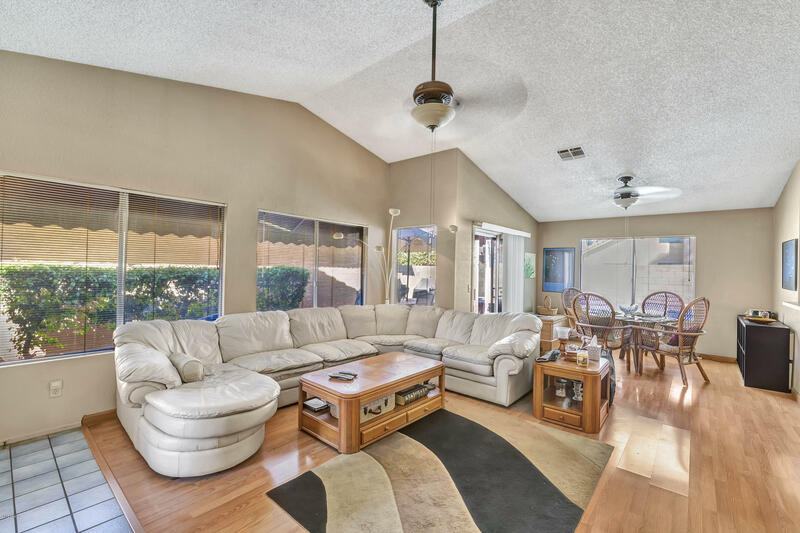 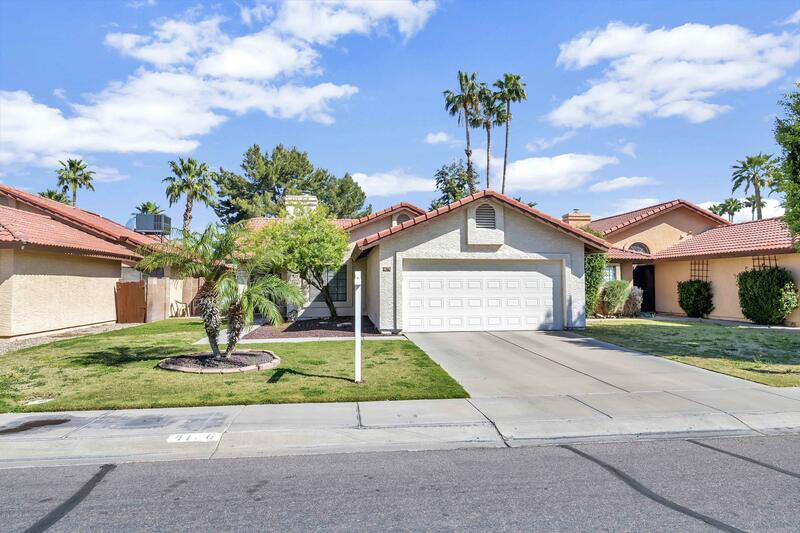 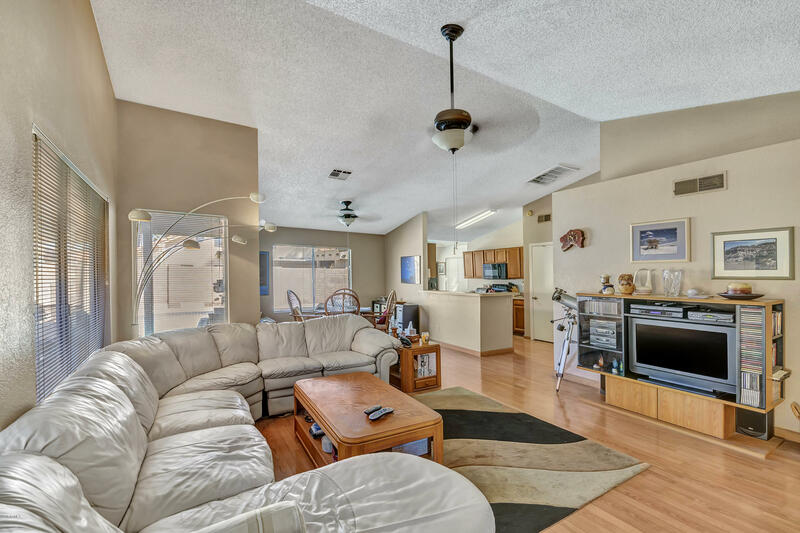 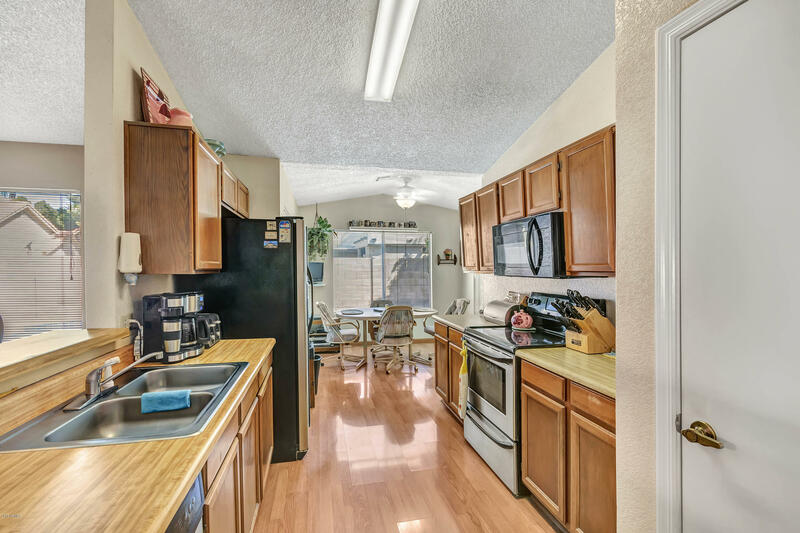 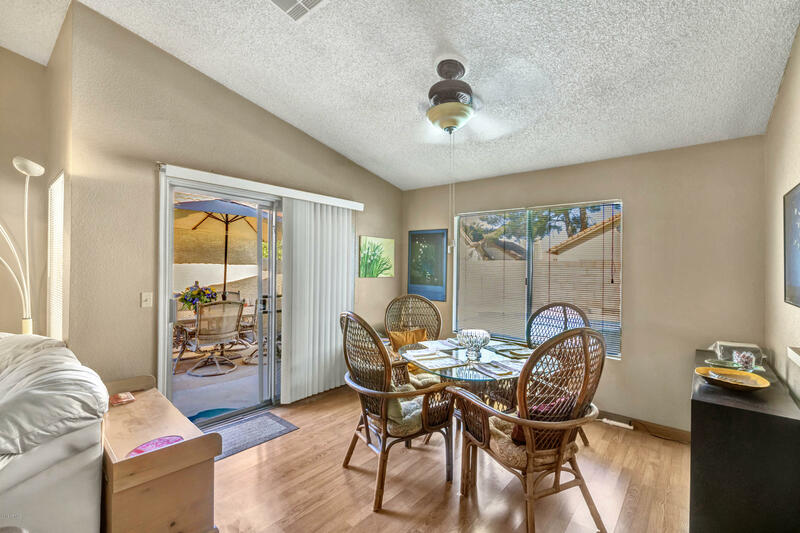 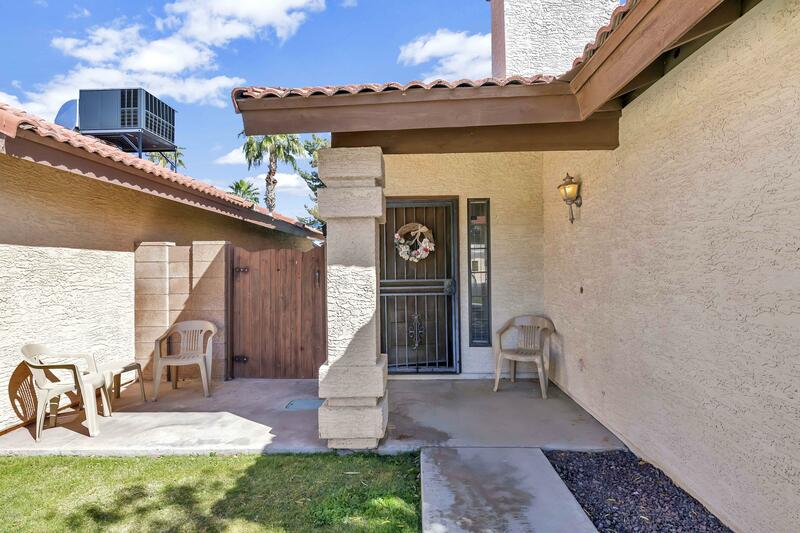 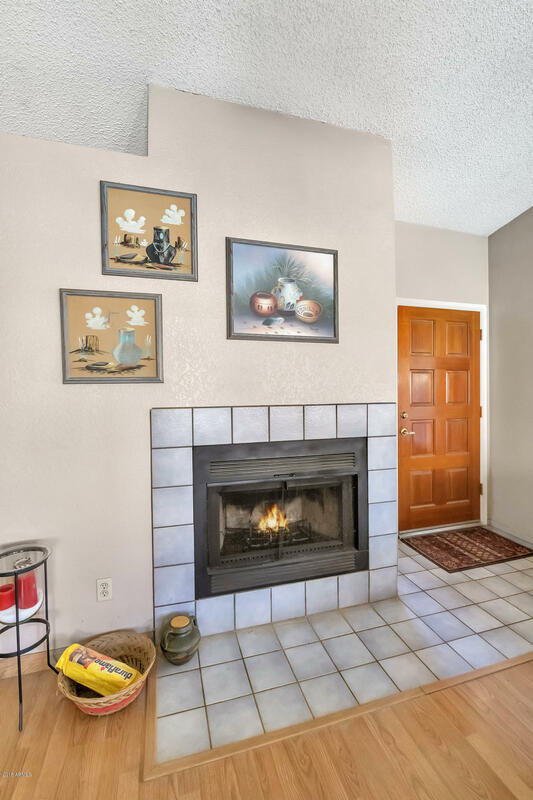 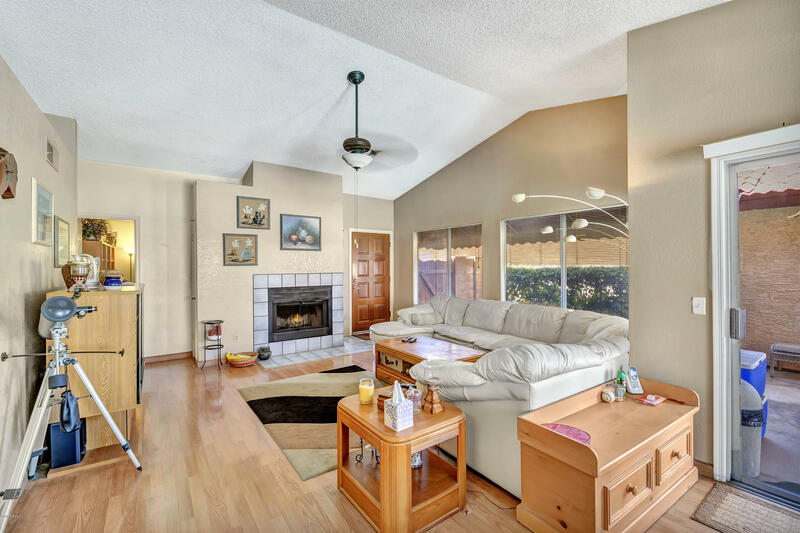 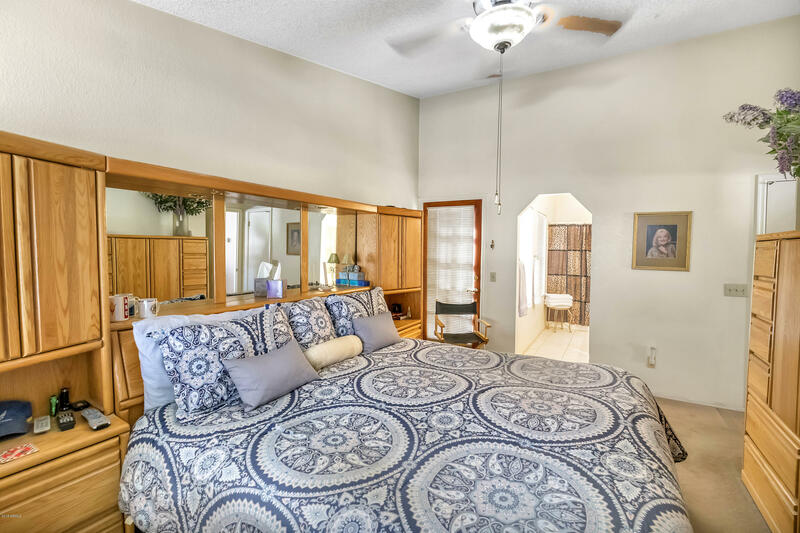 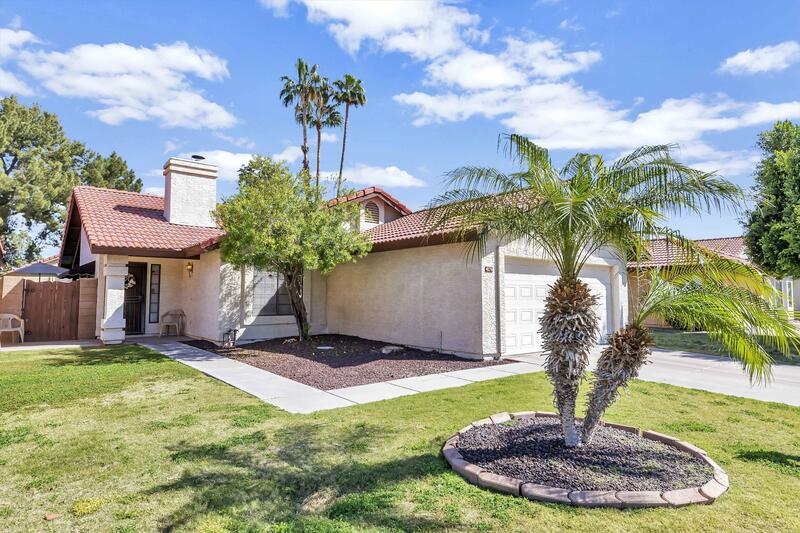 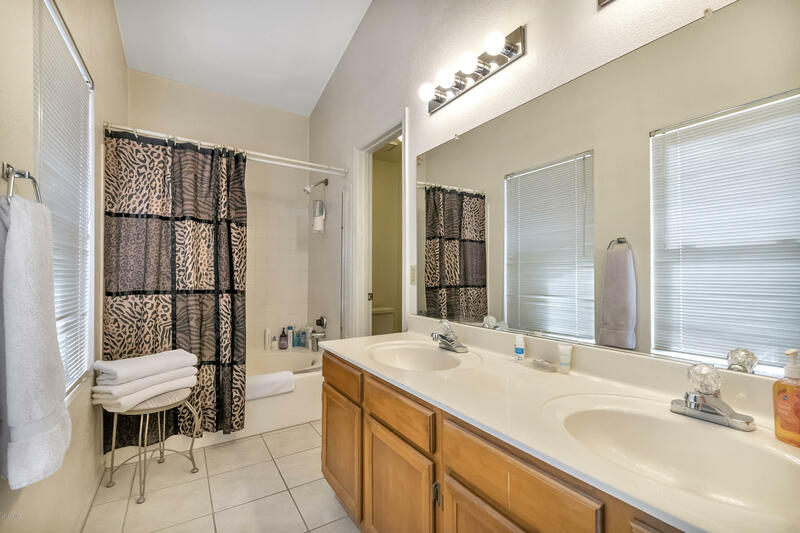 Lovely home in the desirable Corona Gardens Subdivision.Spacious 3 Br/2 Bath greatroom floorplan, vaulted ceilings, fire place, breakfast nook off kitchen, sparkling pool just in time for summer fun. 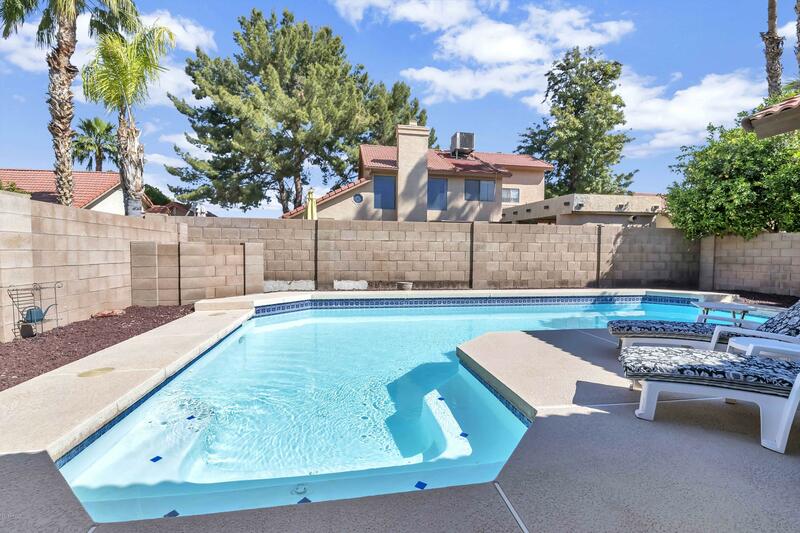 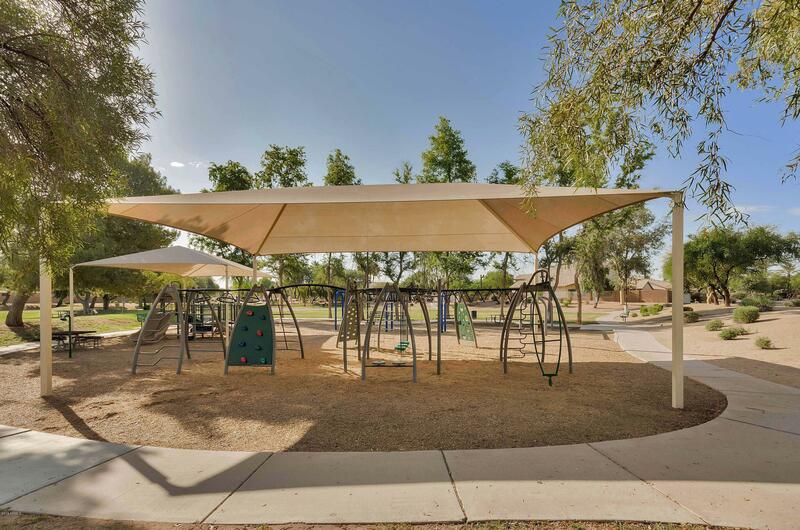 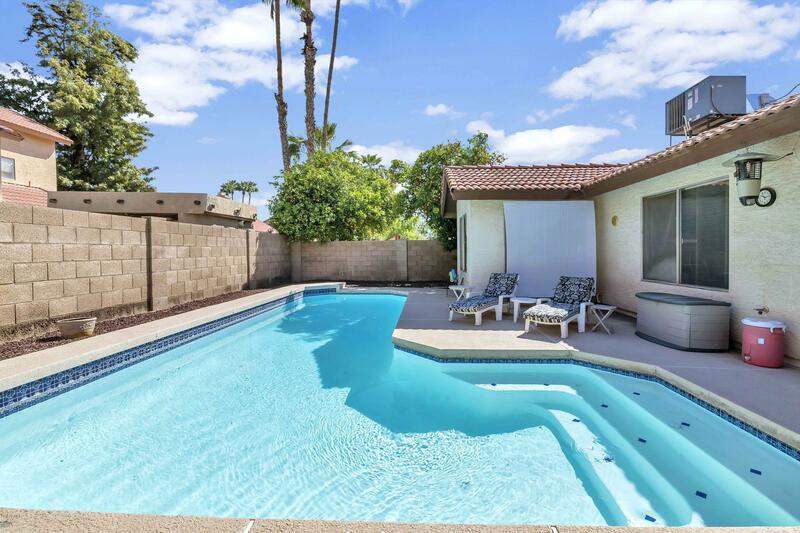 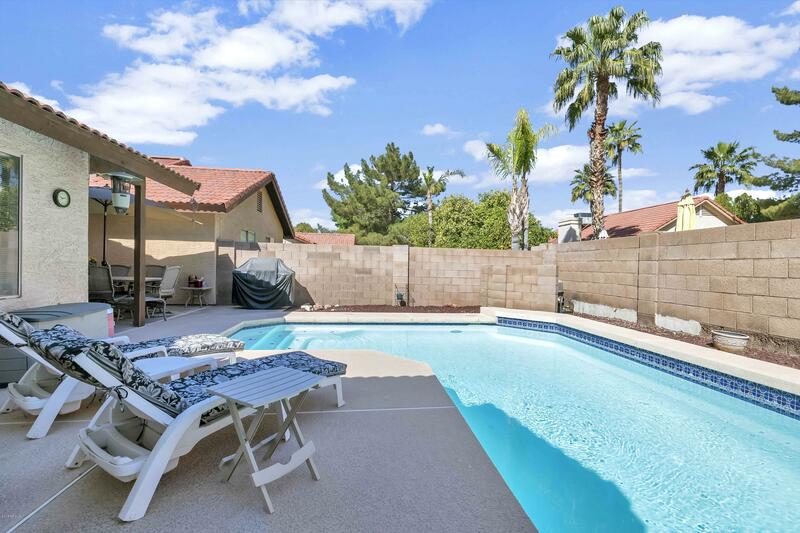 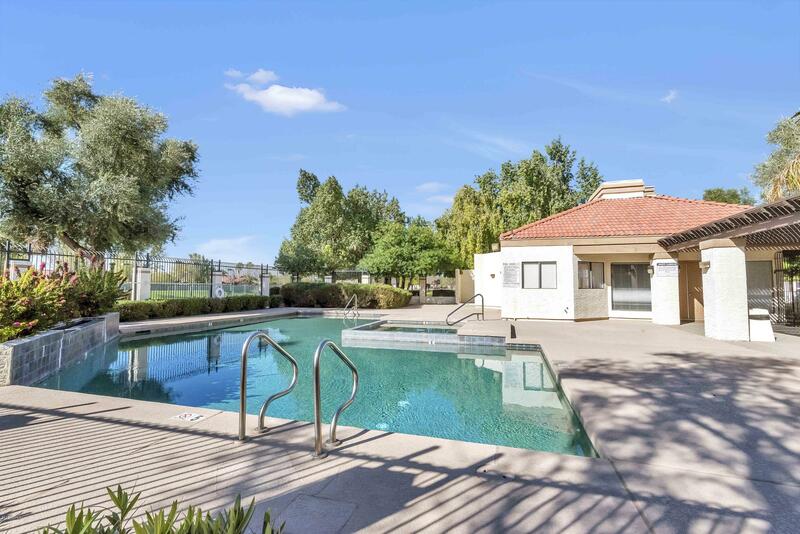 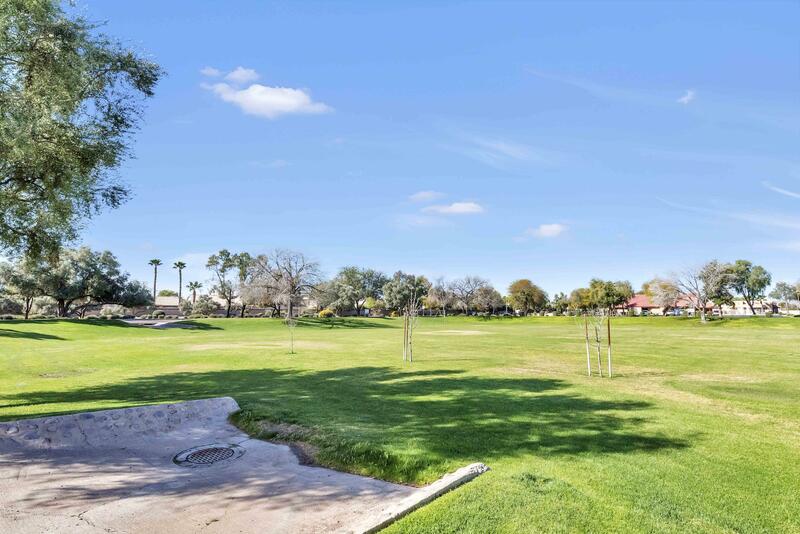 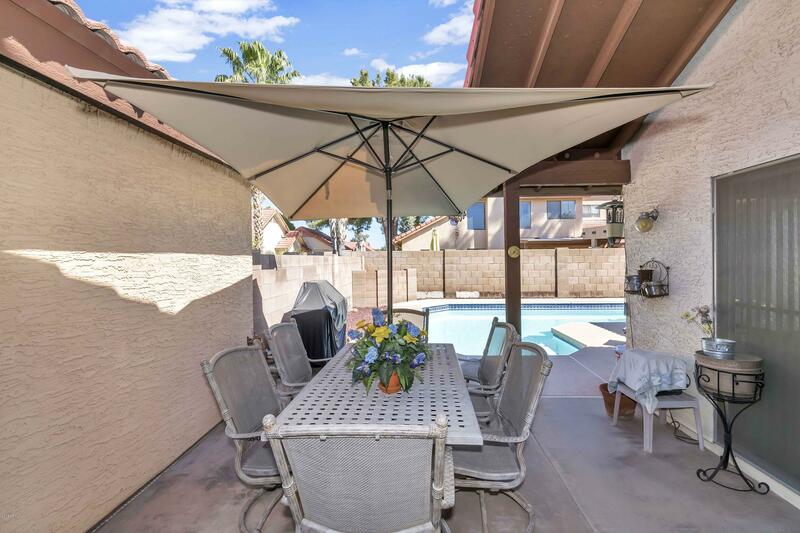 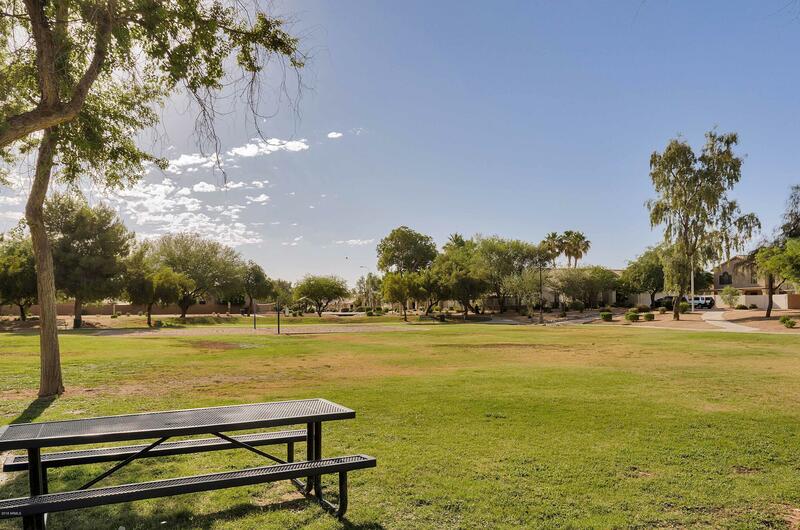 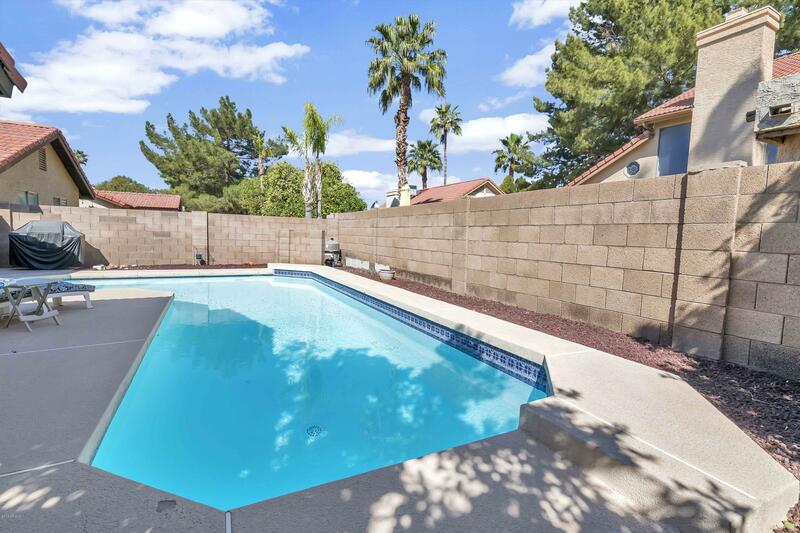 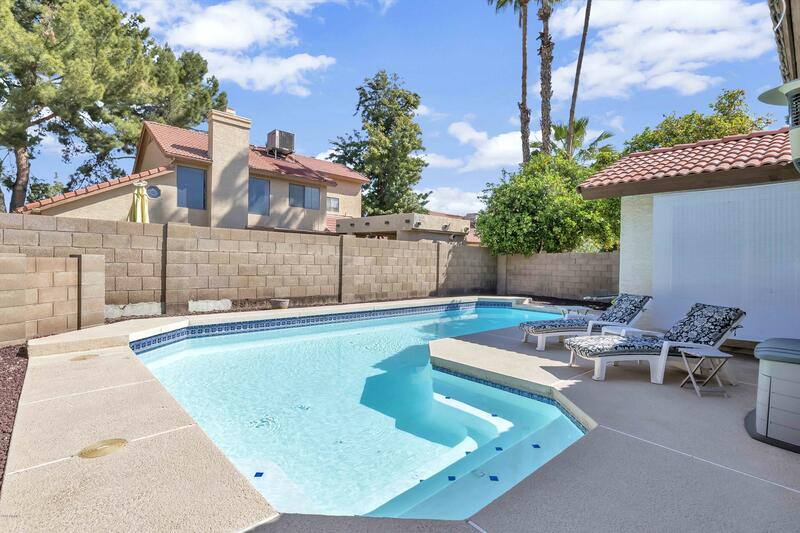 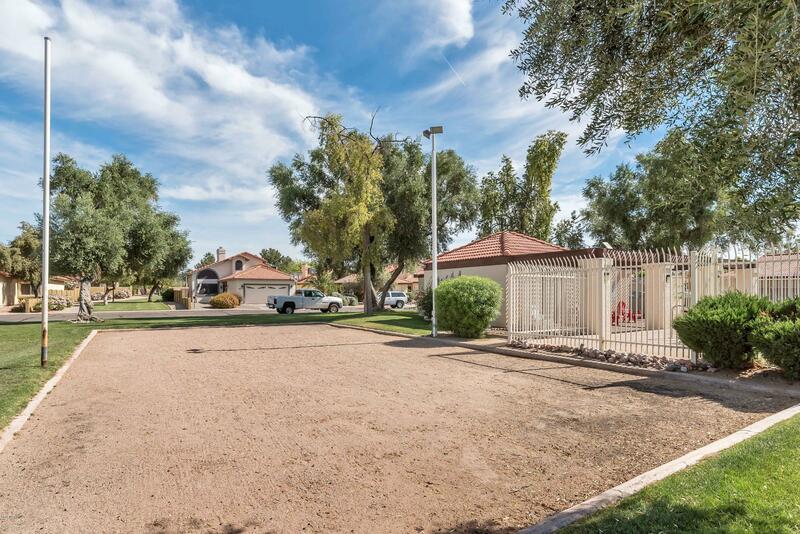 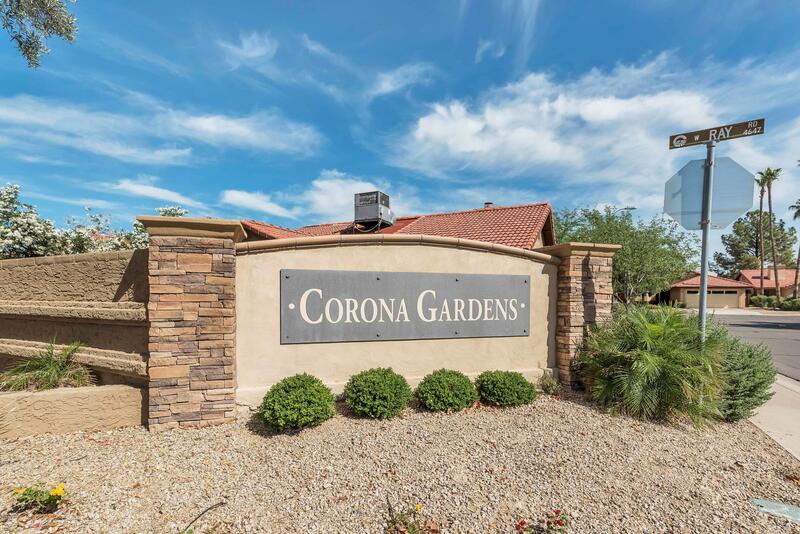 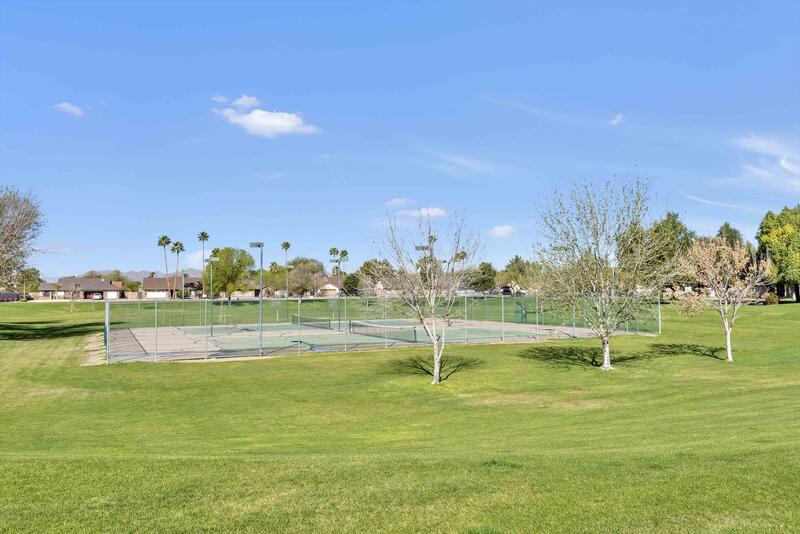 HOA included 2 pools, 2 spas, 2 tennis courts and 2 Parks. 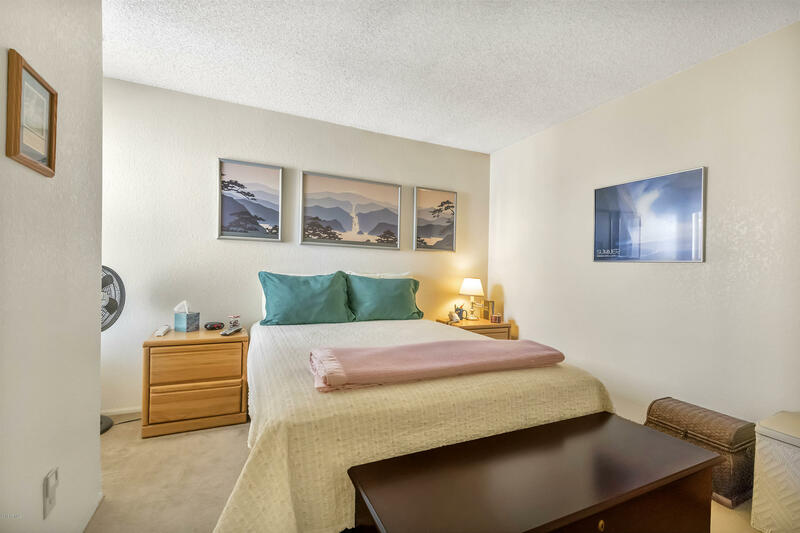 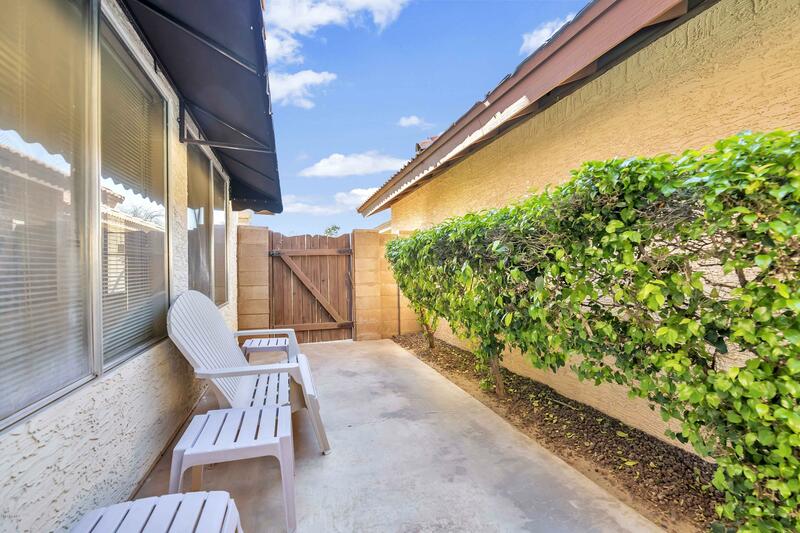 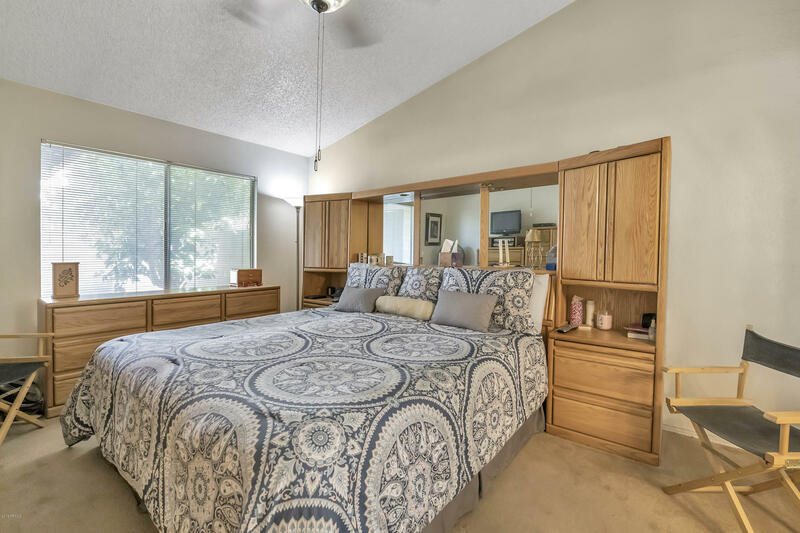 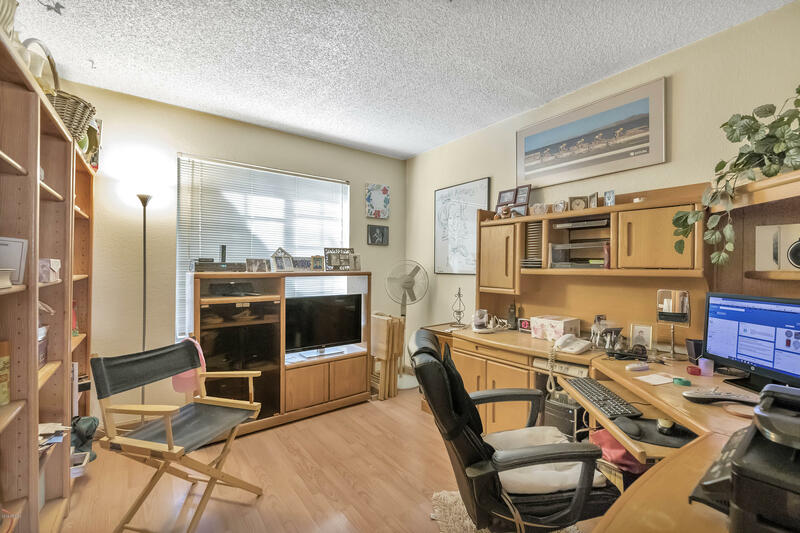 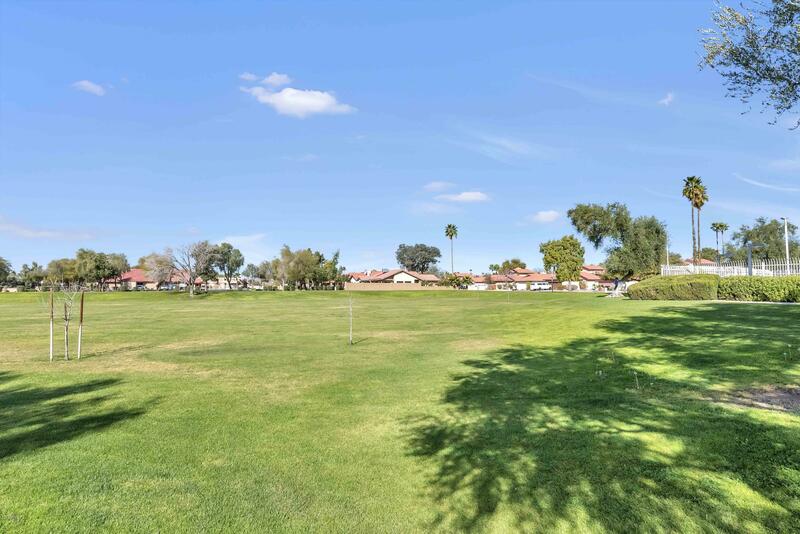 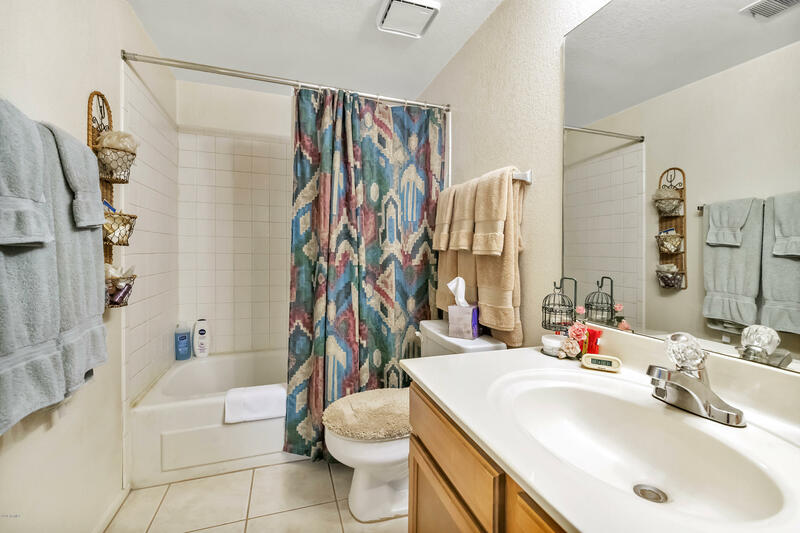 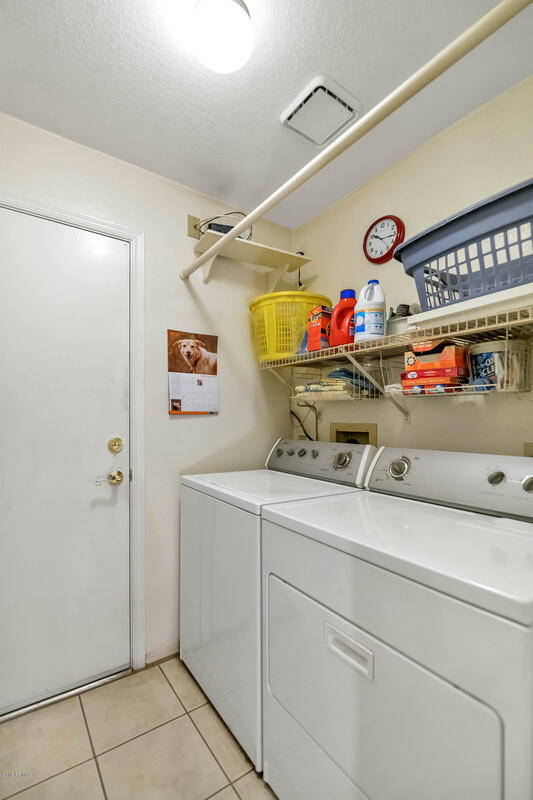 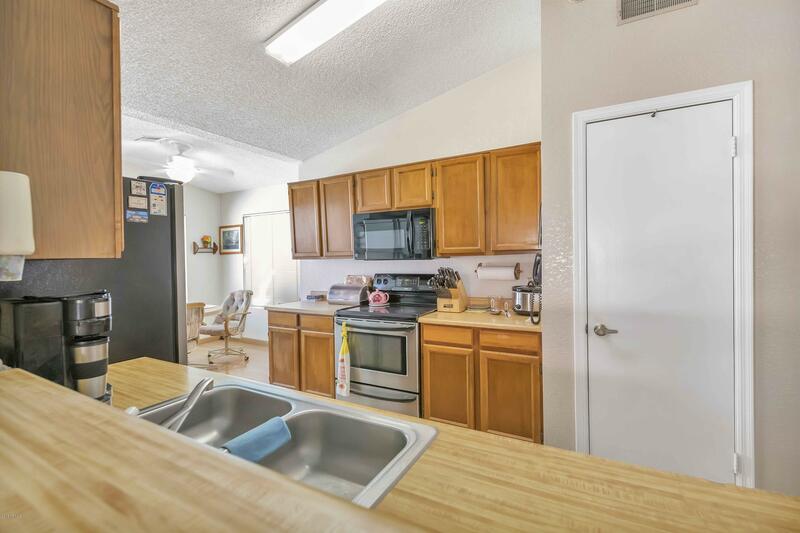 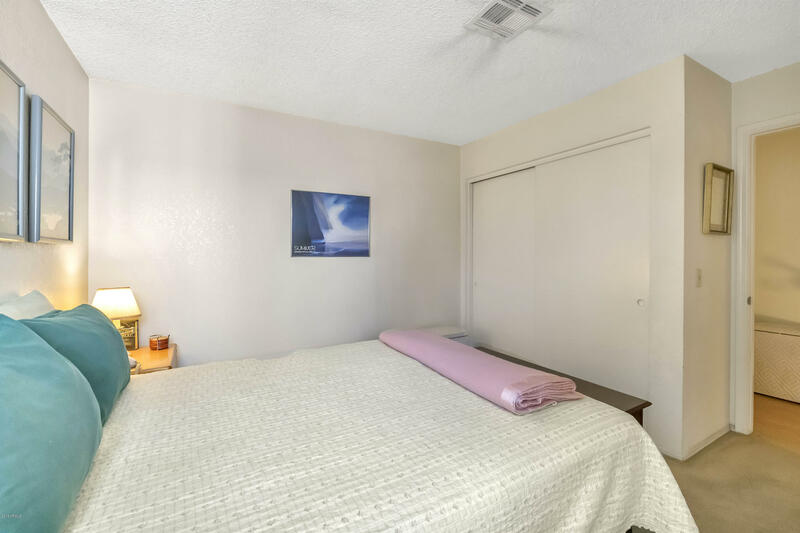 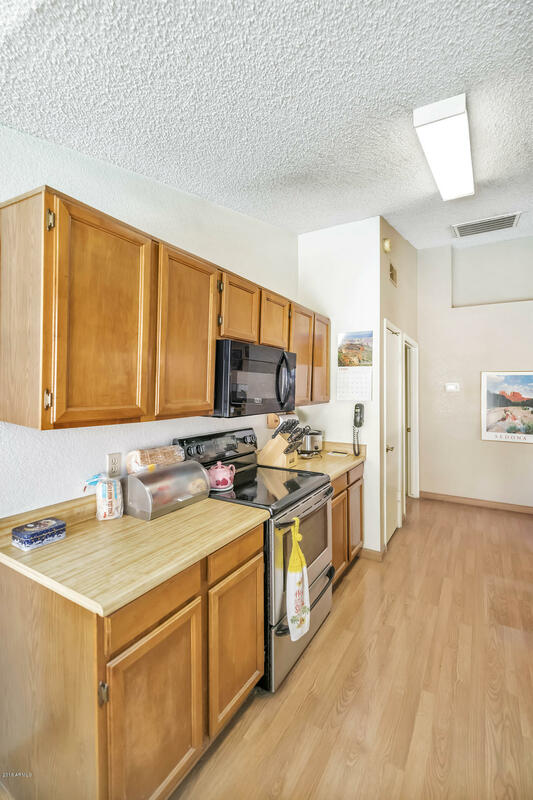 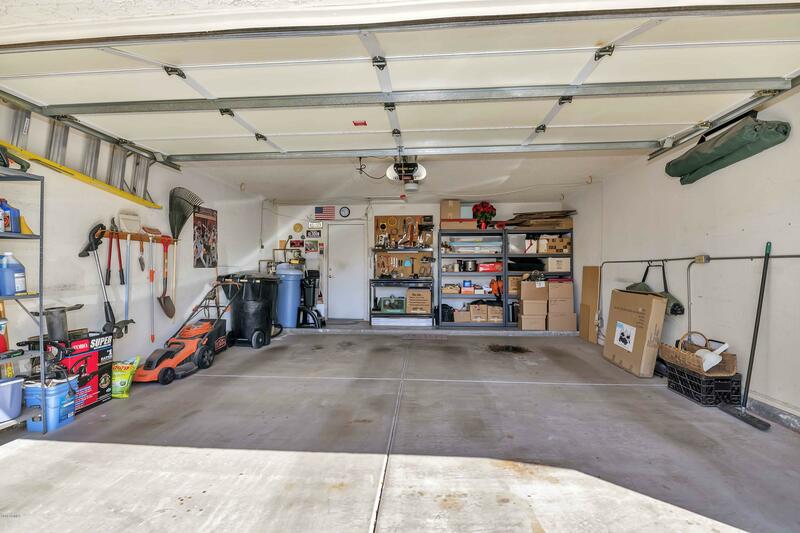 Conveniently located close to shopping, dining and freeways.